Sega has confirmed a brand new core title in the Sonic the Hedgehog series will debut in 2017. 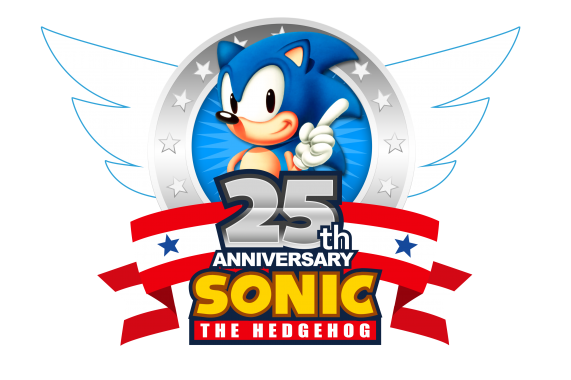 The 25th anniversary of Sonic began on June 23 with the launch of the original title on the Sega Genesis. A giant Sonic party taking place at San Diego Comic-Con in July will divulge more information on the game. 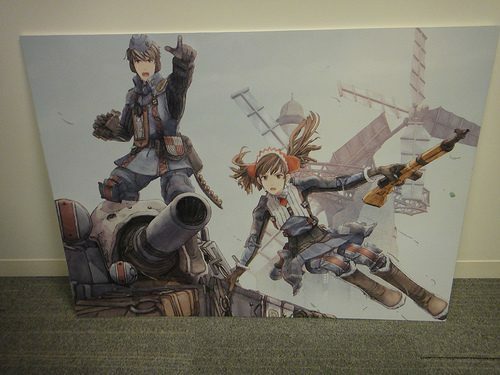 As of now we have no clue what this game could be or what platforms it will be released on. 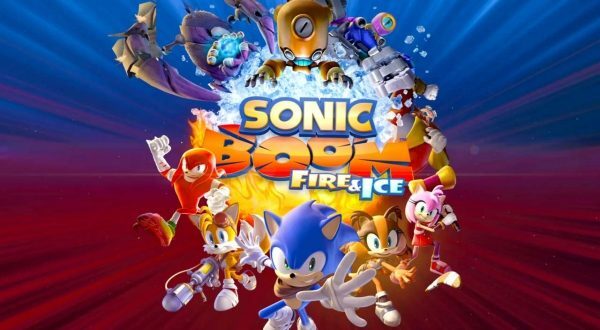 This leaves 2016 with a couple of Sonic releases, the just released Mario & Sonic at the Rio Olympic Games and Sonic Boom: Fire and Ice, which from what we can tell is looking miles better then the first game in the reboot/offshoot series which was panned critically. Fire and Ice releases exclusively on the Nintendo 3DS on September 27th and you can watch the latest Japanese promo trailer for it below. Unlike the previous game, the voice cast from the cartoon will reprise their roles here. A Sonic the Hedgehog CG/live-action movie is also planned for 2018, as Sega tries to make Sonic the household name he once was.